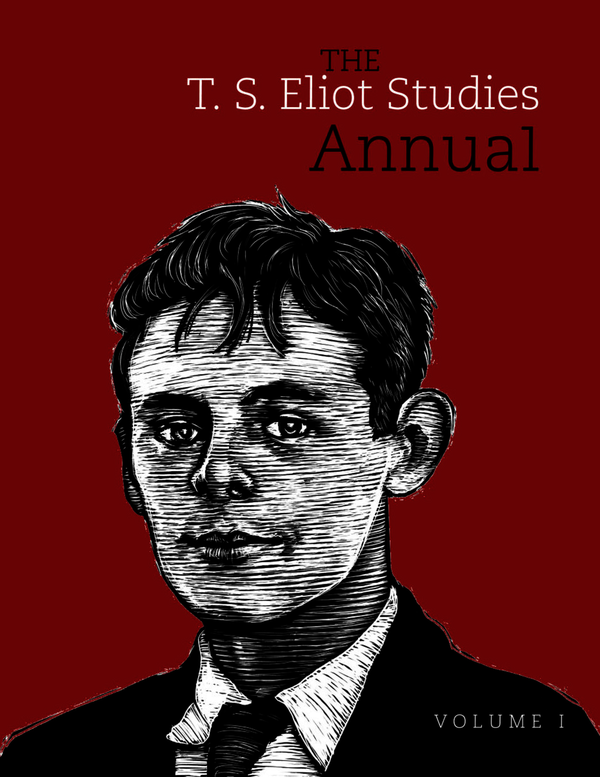 The T. S. Eliot Studies Annual strives to be the leading venue for the critical reassessment of Eliot’s life and work in light of the ongoing publication of his letters, critical volumes of his complete prose, the new edition of his complete poems, and the forthcoming critical edition of his plays. All critical approaches are welcome, as are essays pertaining to any aspect of Eliot’s work as a poet, critic, playwright, editor, or foremost exemplar of literary modernism. John D. Morgenstern, General Editor.